Professional agent service for vessel today is a rapidly growing area, allowing provision of high-quality services in the field of protective agency and port agency in Ukraine for all Ukrainian and foreign vessels that enter the city ports of Odessa, Nikolayev, Kherson, Yuzhniy and Chernomorsk. This includes a fairly wide range of areas and services aimed to minimize the costs of the ship owner, prompt resolution of all problems and reduction of standing time for the ship in a particular port. 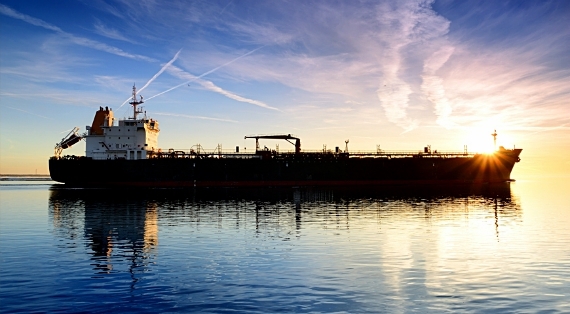 What does the vessels agency service in the ports of Ukraine include? actions in accordance with the instructions of ship owners, implementation, distribution, regulation, solution of related to various statements on behalf of the owner and their vessels. It should be noted that among all the Ukrainian agents, ship owners from around the world often prefer us in such services as shipping agency. Why port agency in Ukraine should be entrusted to our company? The most attractive rates on the service of a foreign vessel among professional Ukrainian agencies. The above has been specified the main reasons why agency service for vessel is entrusted to the qualified NIKA MARITIME AGENCY based in Nikolaev (Mykolaev), Odessa, Yuzhniy, Cherkomorsk (Ilyichevsk), Olvia (Oktybrsk), Nikatera, Dnepro-Bug, Kherson. 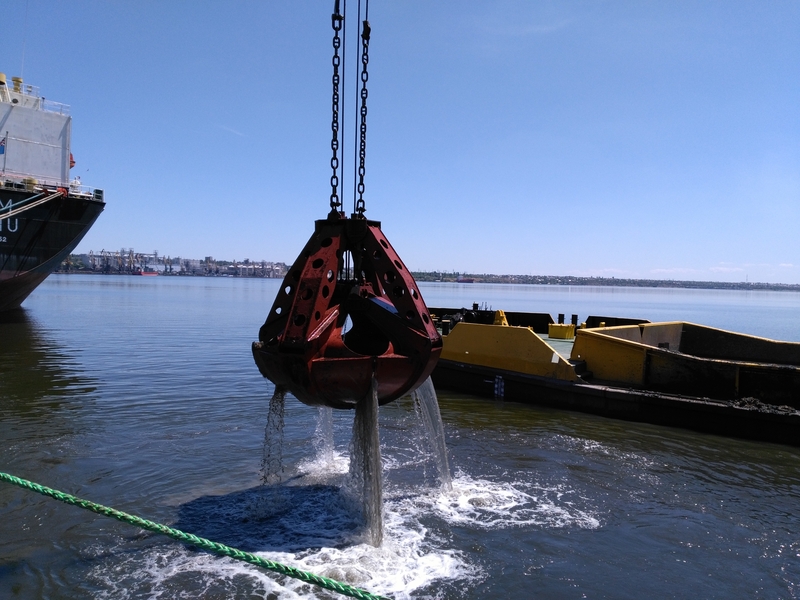 In order to clarify certain nuances concerning the service of marine vessels in the ports of Ukraine, you can always call our highly competent managers on the phones listed on our official web-site. They will be happy to promptly answer all your questions to the most appropriate service areas provided by shipping agent NIKA MARITIME AGENCY, and to make the most advantageous offer for further cooperation.